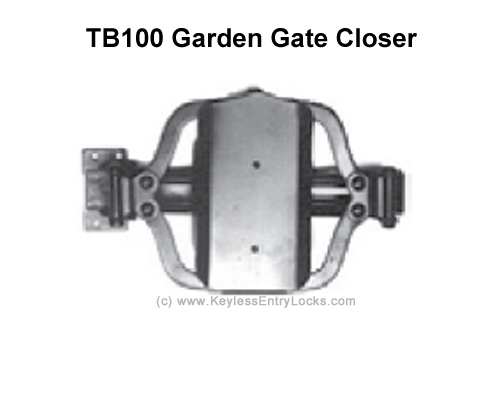 The TB100 Turtle Back Hydraulic Gate Closer is designed to hydraulically push a gate closed with an adjustable speed. 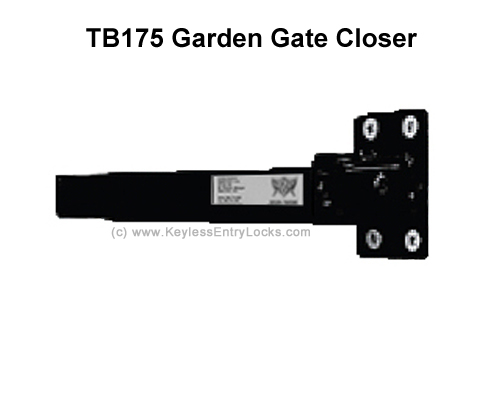 This Lockey gate closer is recommended for pool, garden, and barrier gates, as well as lightweight (non fire-rated) doors. 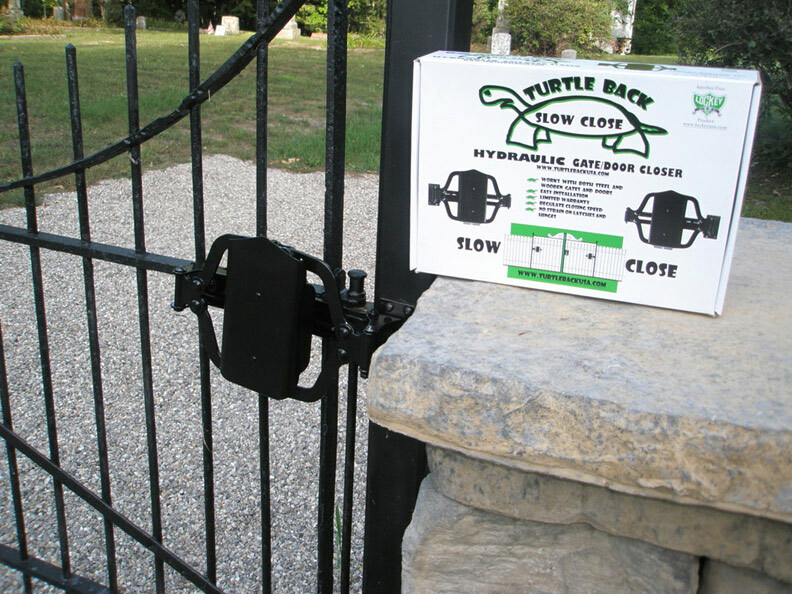 It works best on gates with in-line/flush hinges to the gate post with 1" or less gap between the gate post and the gate. 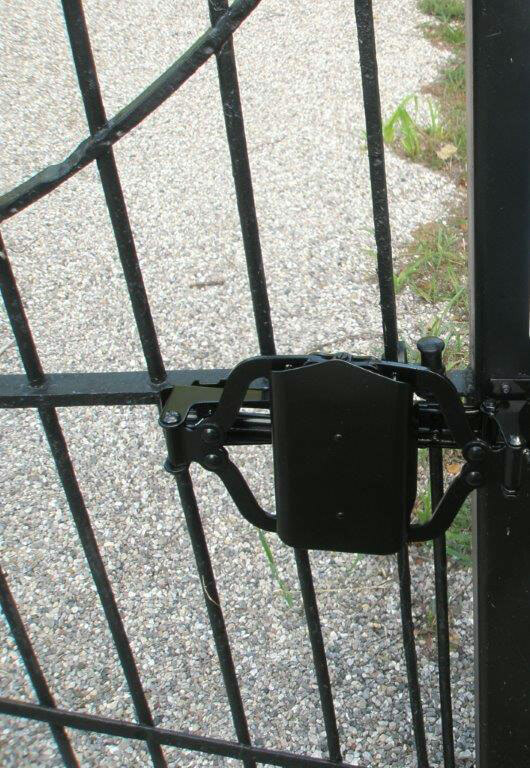 GATE HARDWARE: hardware that is mounted to a gate to automatically close a gate. 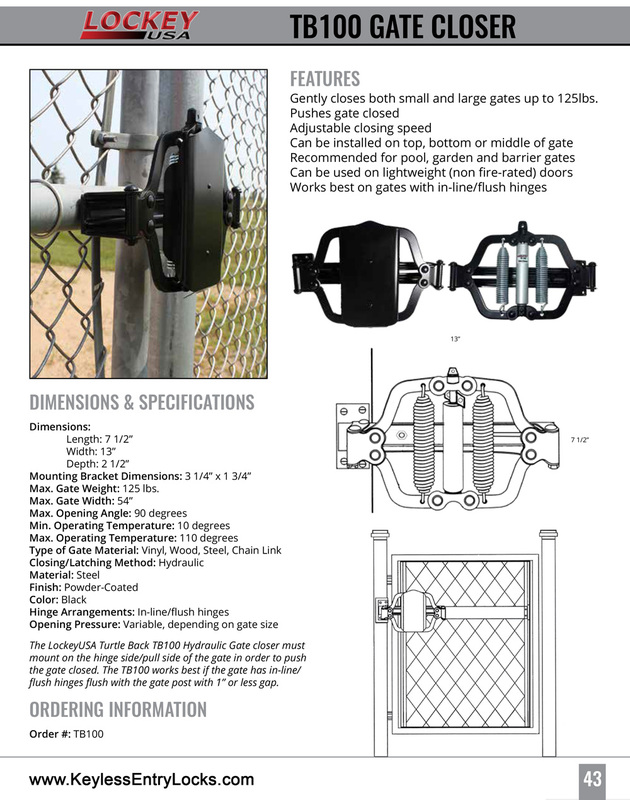 Suitable for gates up to 150 lbs. 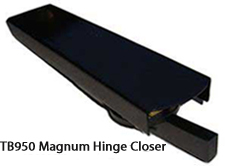 Maximum gate width: 54 in. 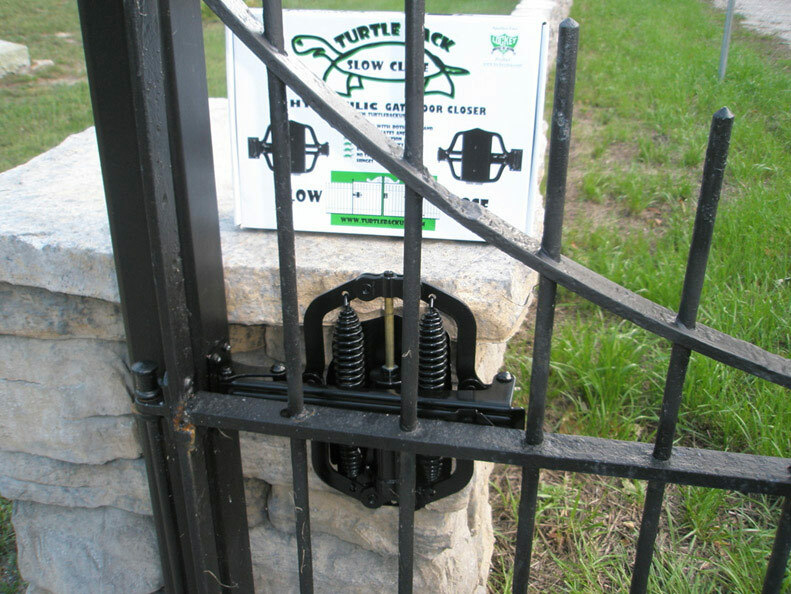 Mounts on the opening side of the gate and gently pushes the gate closed. 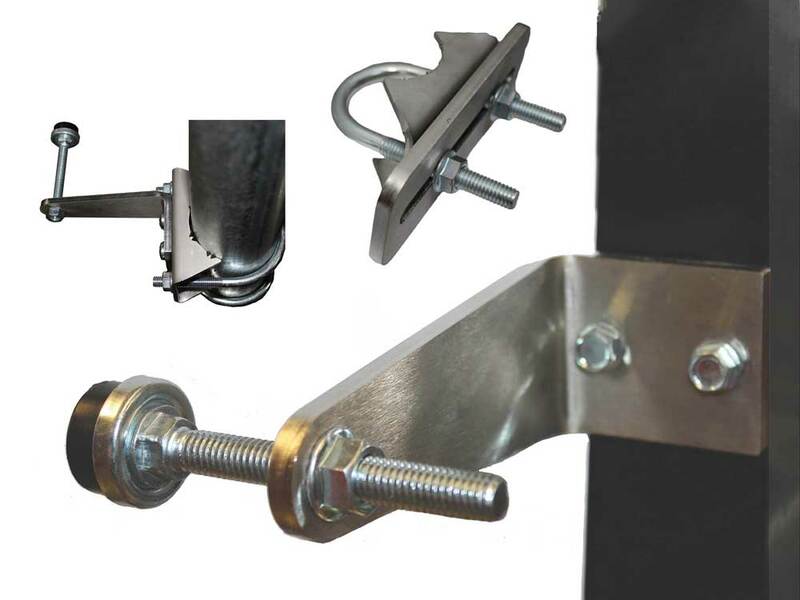 Mounts on the side with the springs. 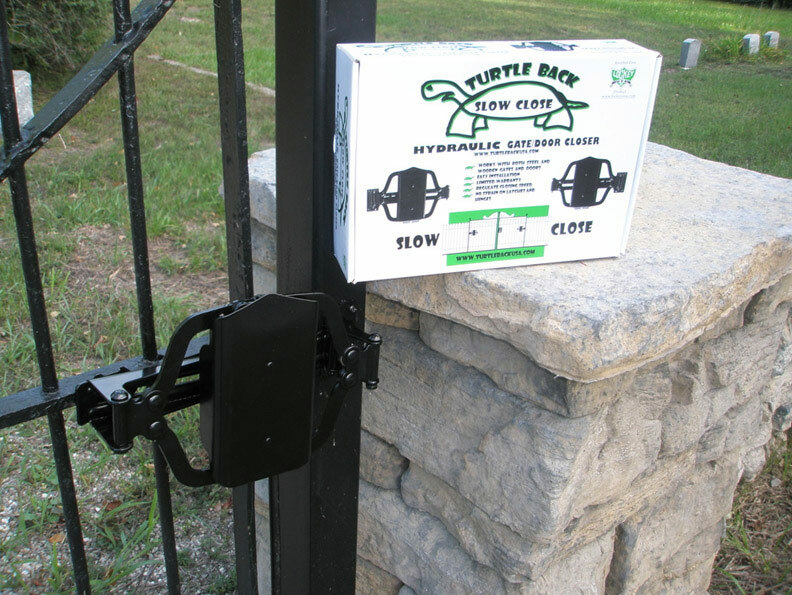 Installs on top, middle, or bottom of gates.